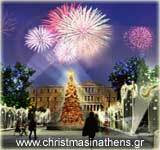 Syros Island is located in the Aegean Sea south east to Athens. 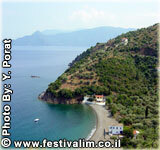 It is part of the Cyclades Islands. 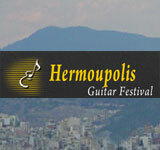 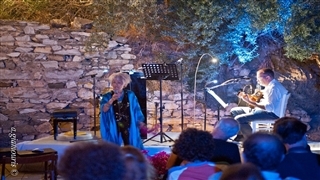 The island hosts, since 1974, the Ermoupolis Guitar Festival. 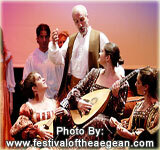 The festival’s events attract, every year, dozens of talented players and audience who appreciate good music. 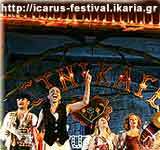 The festival which last for five days in mid July is held in the capital of the island. 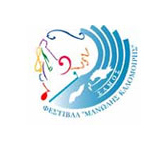 Professional and known guitar artists display new and various aspects of guitar music side by side with local amateur players.